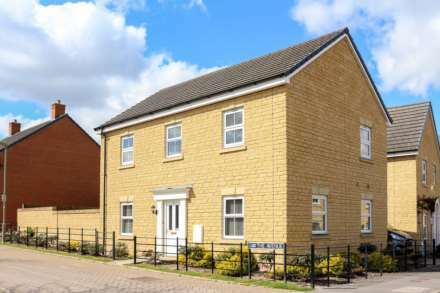 Winterbrook Estate Agents - News- A month to go! A month to go to our town`s greatest free family festival in it`s 15th year, the advertising boards are up and around the area. 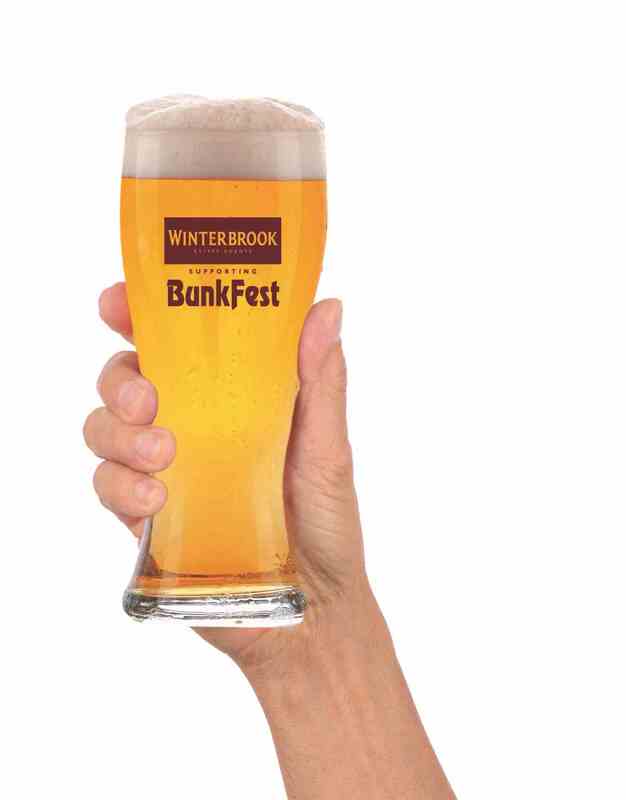 Winterbrook are proud beer glass sponsors for the fifth year running. We have a stock of glasses here in the office for anyone who would like to pick one up in advance of this great event.